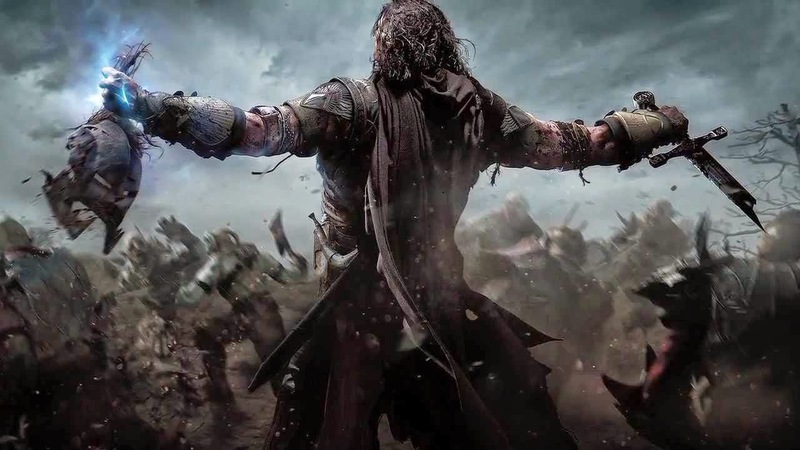 If Assassin's Creed and the Batman Arkham series produced a love child, it would be Middle Earth: Shadow Of Mordor. On the surface, it may look like a mere copycat, but don't pass judgement so quickly with this one. This addition to the LOTR universe will draw you in with its classic storytelling. A bit of a downside is that the graphical quality could be slightly higher and at times feels like you are playing a dated title. The color tones and brightness does seem very dull at times, almost forcing you to change your TV settings themselves. Overall everything looks very clean and textures show through very well when close range in "Camera Mode," which I'll cover shortly. 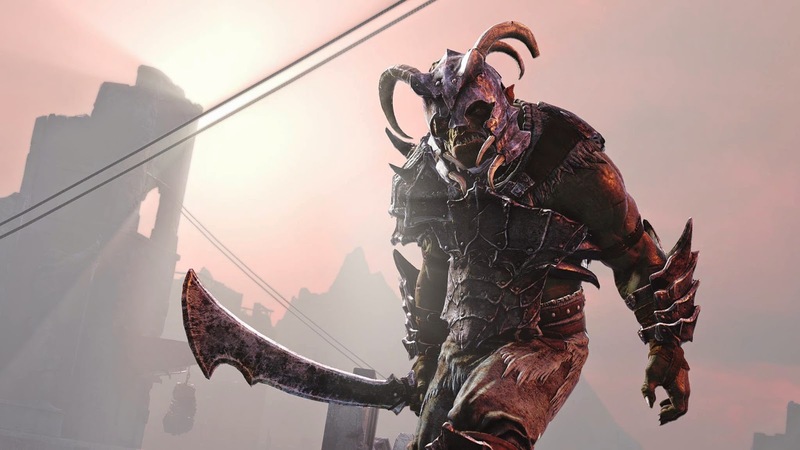 The "Sauron's Army" section of the game allows you to hunt various captains among his ranks. Interrogate certain foes to identify captains, their locations and weaknesses. In defeating these captains, you gain upgrades for new abilities and runes to attach to equipment to optimize performance. On the other side of the coin, if you are defeated by a captain, they in turn grow stronger and receive better armor. A cool added feature is the Camera Mode, allowing you to make any moment a photo op with a simple click of the left analog stick. Takes you into a full editing mode with filters, borders, etc. Which you can later share on your social network profiles. On the core gameplay front, you have an open-world environment complete with main story missions, side missions, tasks, collectibles, challenges and more. It feels very much like an Assassin's Creed game, from the map setup to the Forge Towers. The Forge Towers act as a view point does in an AC title, unlocking that section of the map. Then the "Leap of Faith" after you're finished expanding your map. Also the stealth gameplay, from blending into bushes to stealth kills to "air assassinations." The combat mechanics are identical to those found in the Batman Arkham games. Taking on groups of foes, when button icon appears over an enemy's head you can press the specified button to counter. Also you can press "Circle" or "B" button to stun your enemy and follow up with a button mash with "square" or "X" to pummel your opponent. With all these strikingly identical features, SOM makes no attempt to hide it. And it doesn't need to. It's a solid title. It takes away features we love from games we love and marries them into a world we love. Expanding on the classic LOTR story. 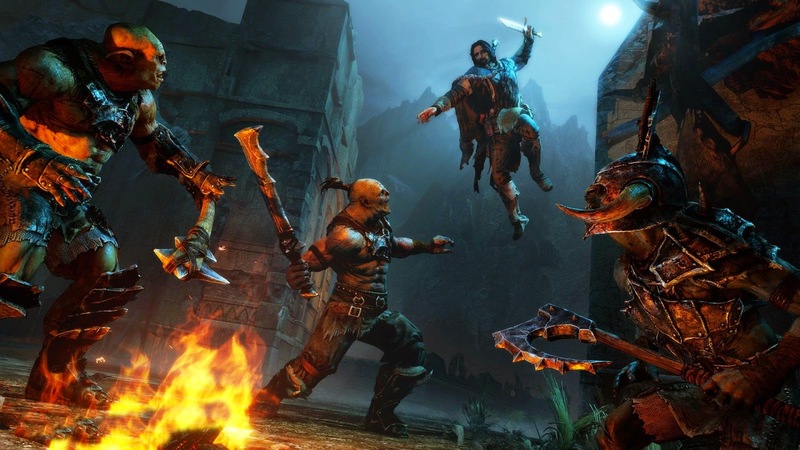 Bottom line: if you're a fan of the Batman Arkham series, Assassin's Creed series and Lord of the Rings, you will get guaranteed enjoyment from Shadow Of Mordor. Adding more layers and dimensions to an already amazing story.